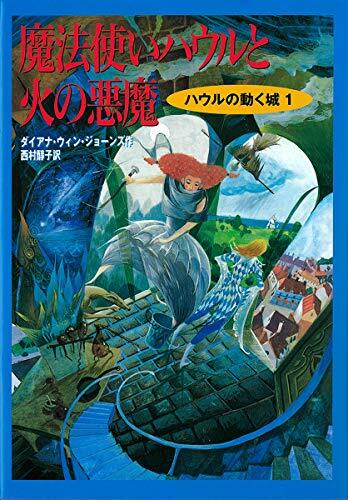 i'm so, so very excited about the ghibli production of howl's moving castle. 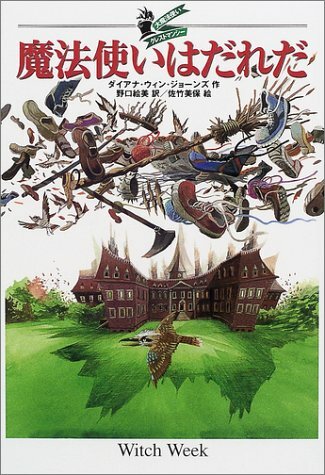 witch week came out 29 august 2001 in japan. 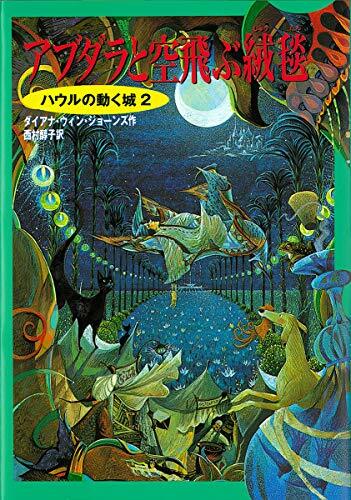 its title: "mahoutsukai hauru to hi no akuma"
tranlsation: "wizard howl and the fire demon"
title: "abudara to soratobu juutan"
translation: "abdullah and the flying carpet"
west when the literal translation is more like "witch's delivery service." "spirited away" in the west.